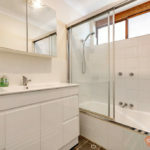 Tastefully renovated, move right on in! 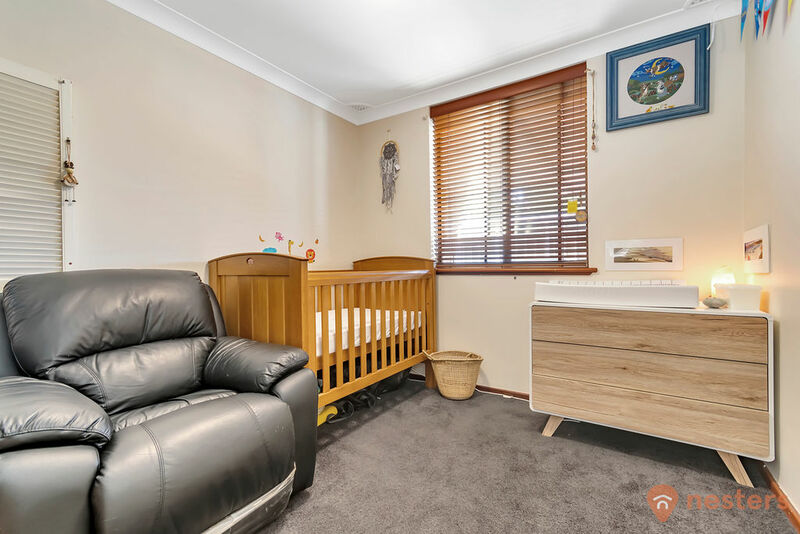 What an absolute delight. 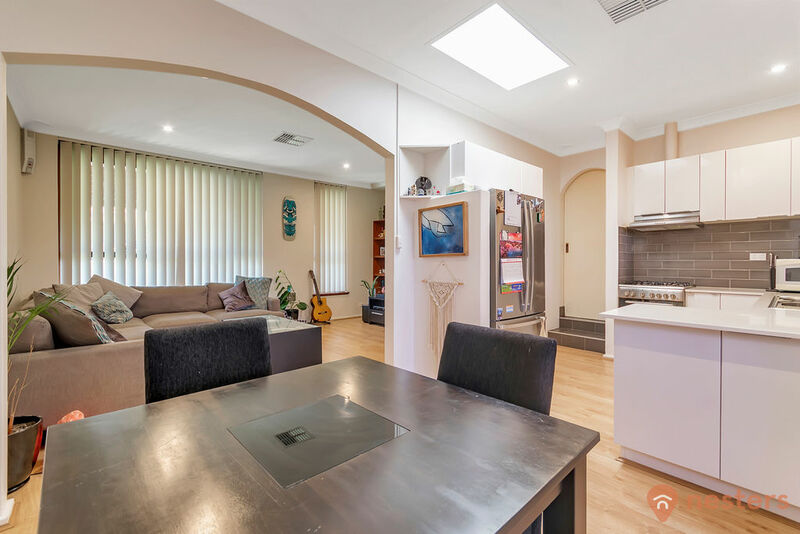 This home has had a lot of love during the extensive renovations that the owners have made throughout the home. 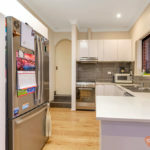 They have transformed this original late 70’s house into a warm, modern light and bright home with engineered floorboards throughout the living areas. 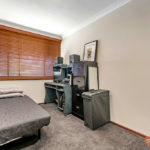 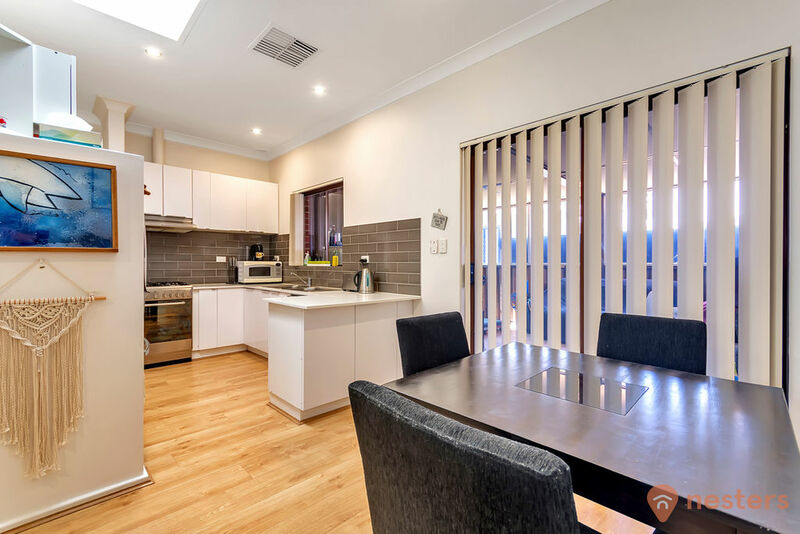 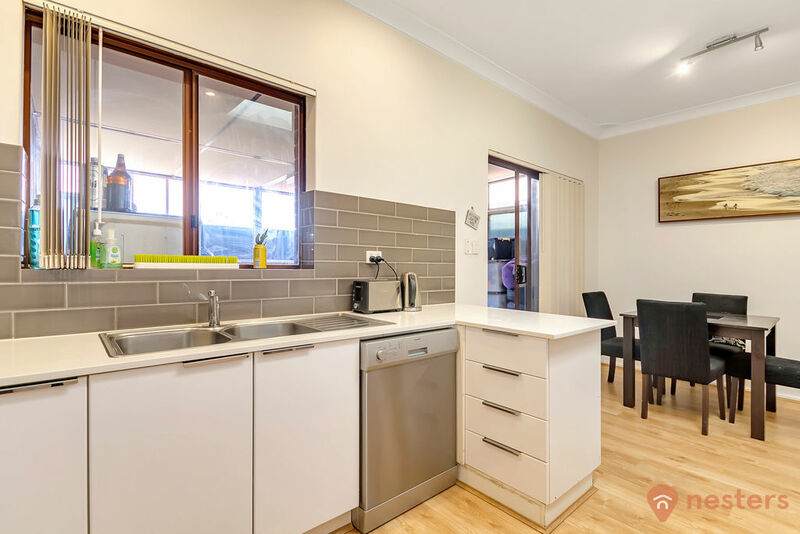 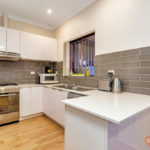 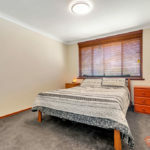 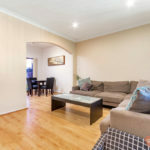 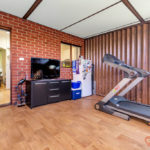 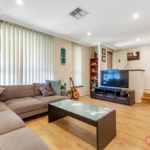 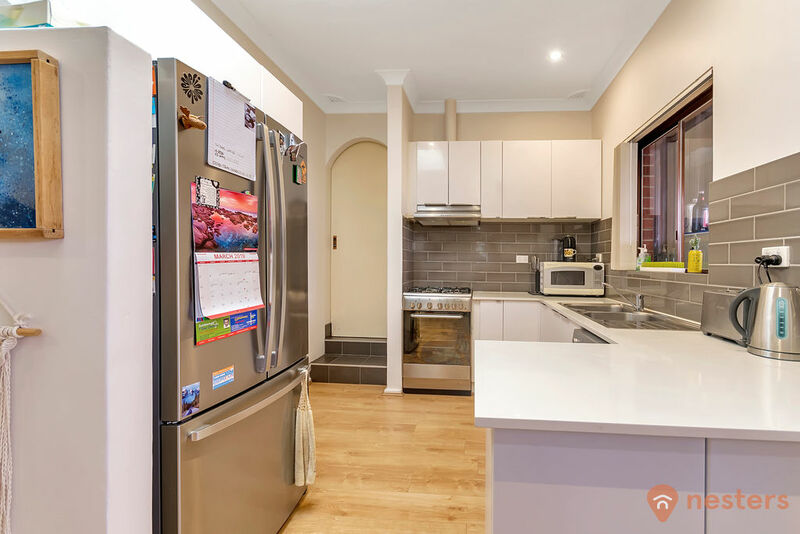 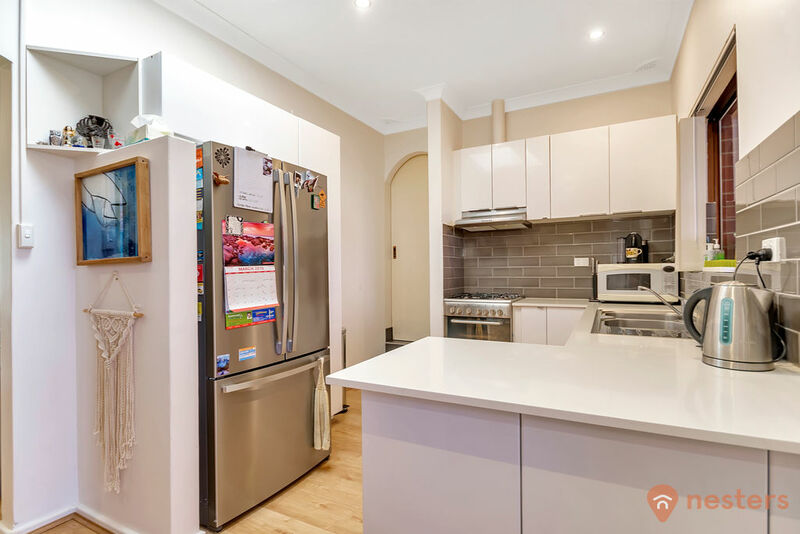 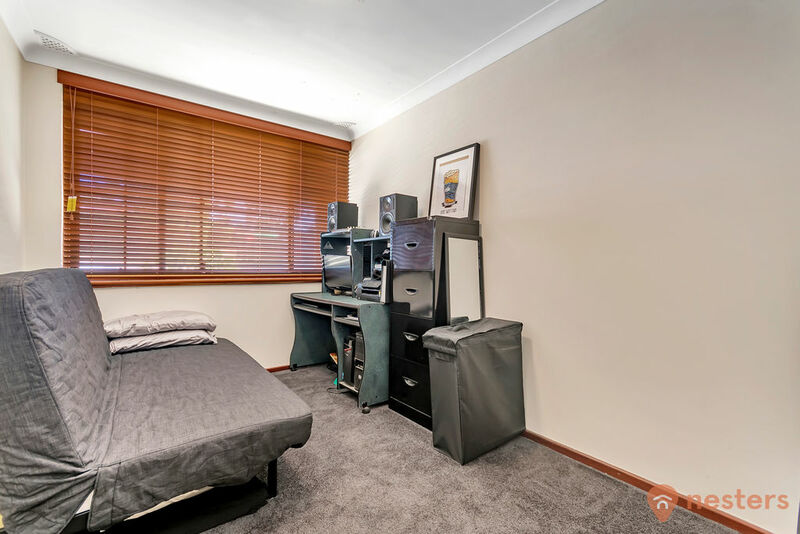 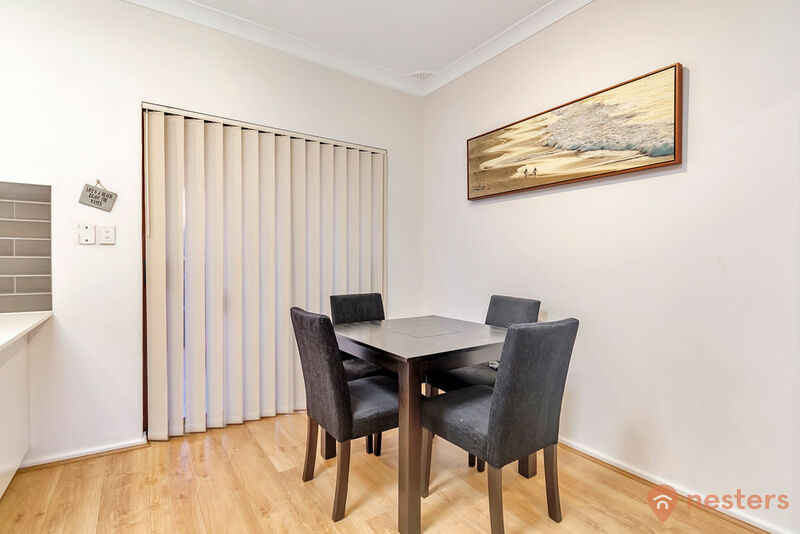 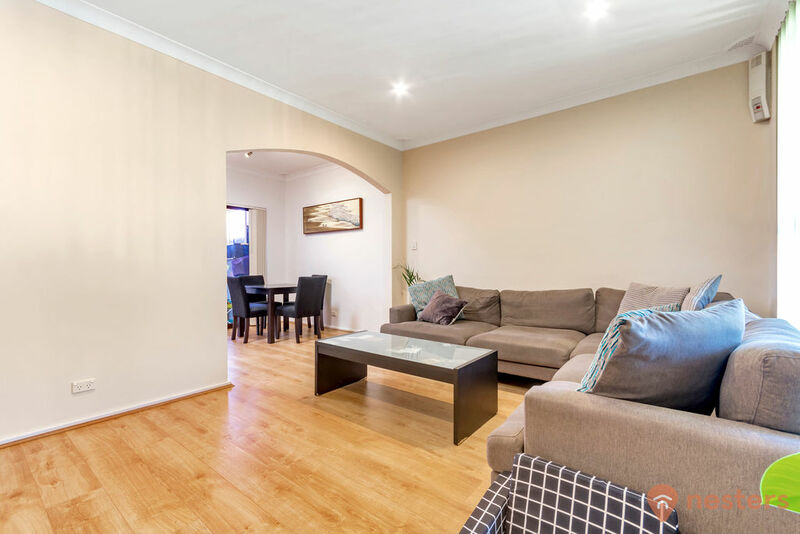 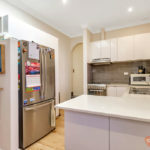 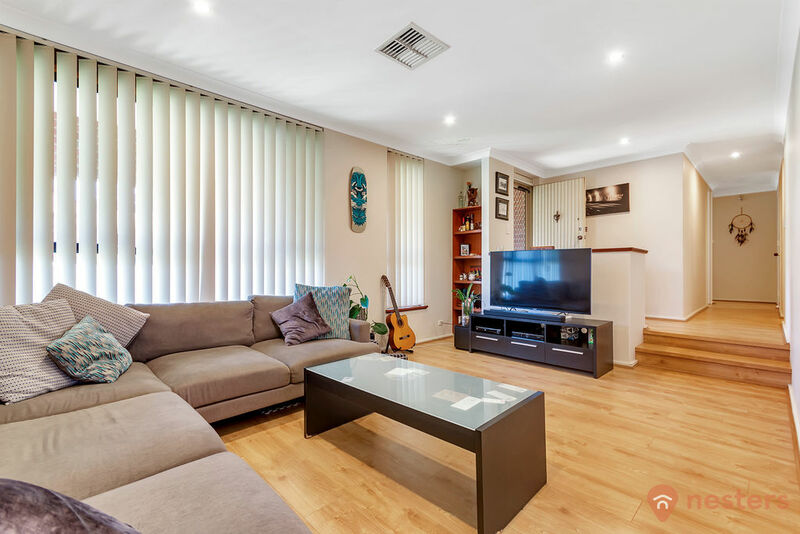 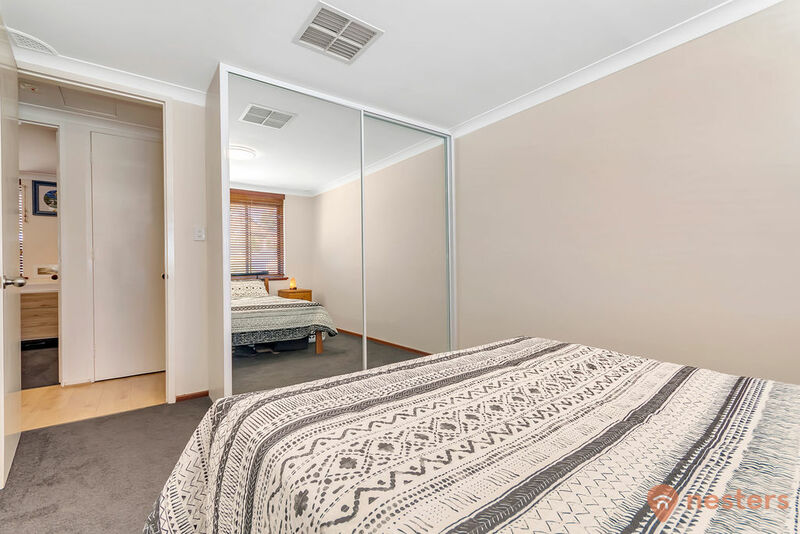 A generous and tastefully renovated kitchen with stone benchtops, dishwasher, plenty of cupboard space and modern appliances will delight the chef of the house. 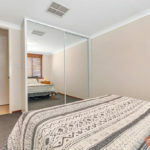 The master bedroom is a generous size with a large double mirrored his and hers built in robe. 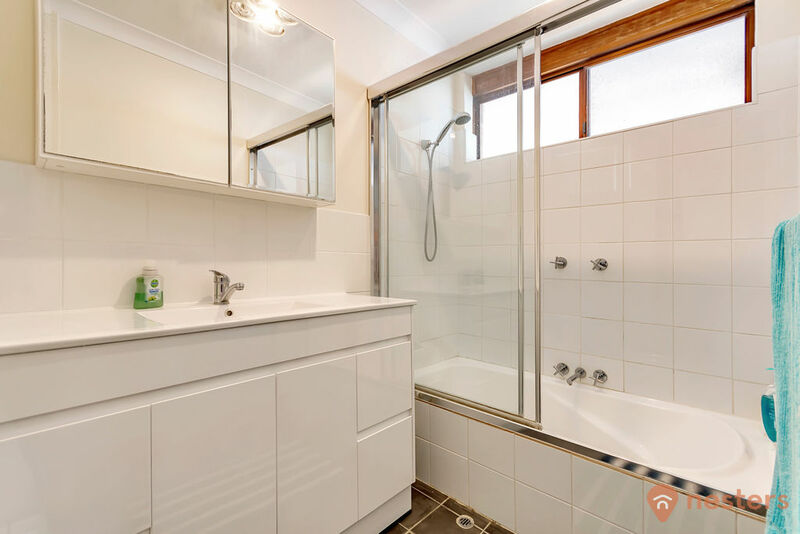 A light neutral toned and renovated bathroom. 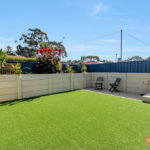 An added bonus is the low maintenance landscaped front courtyard with synthetic turf. 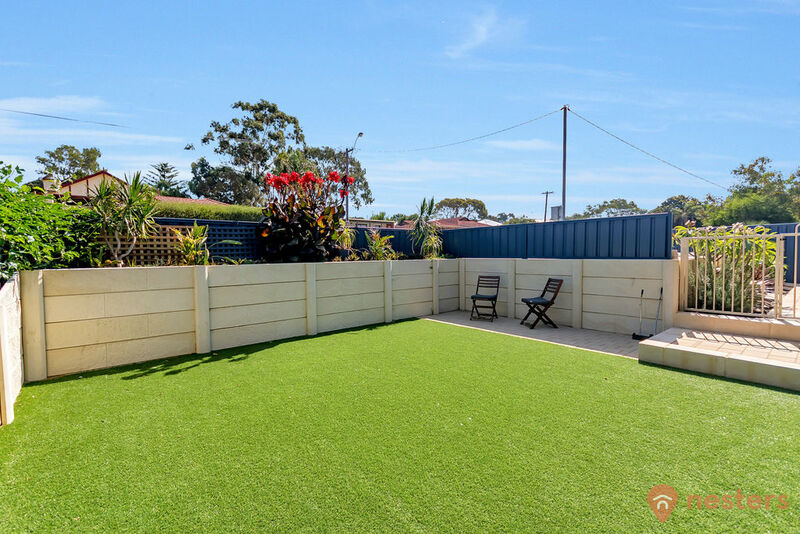 A perfect spot to relax and enjoy our stunning sunsets while having a glass of bubbly at the end of the day. 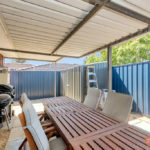 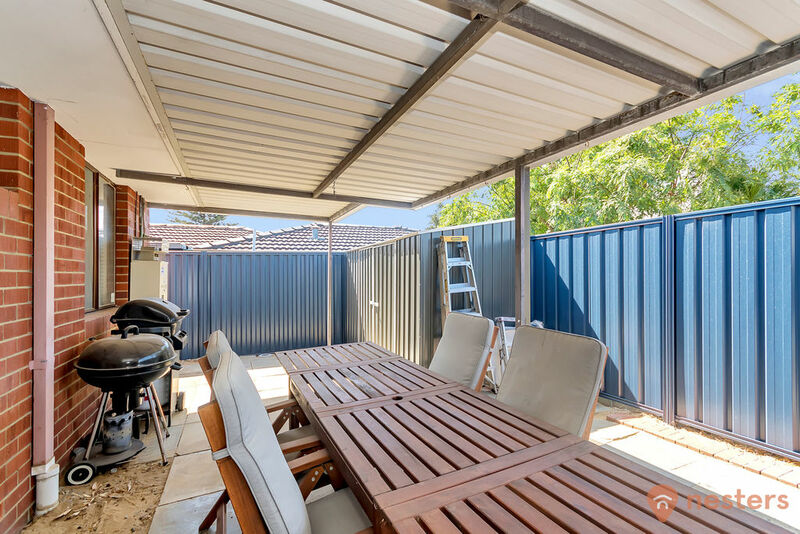 The rear patio is also large enough for entertaining family and friends. 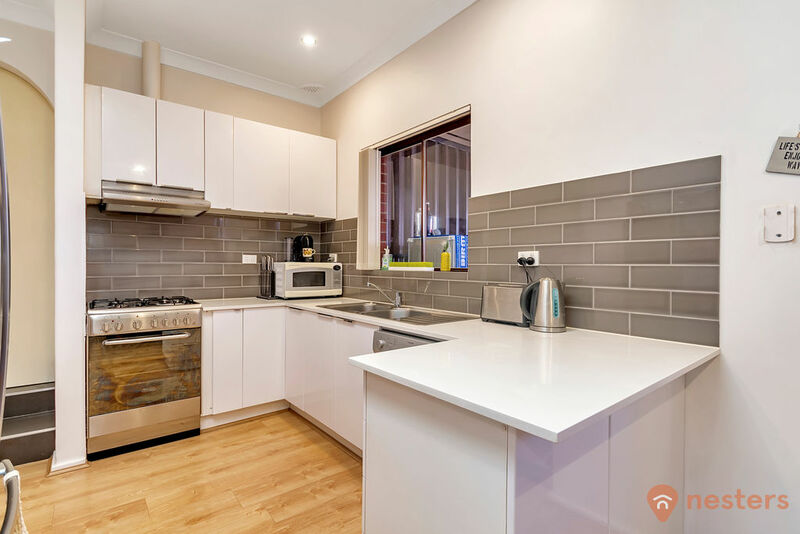 * Renovated modern kitchen with ample storage, stone benchtops, upright gas stove and oven, rangehood, dishwasher and a double sink. 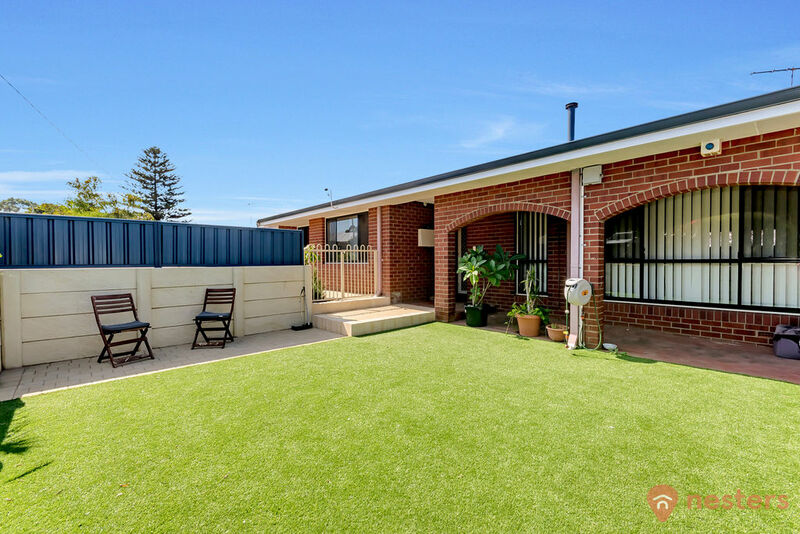 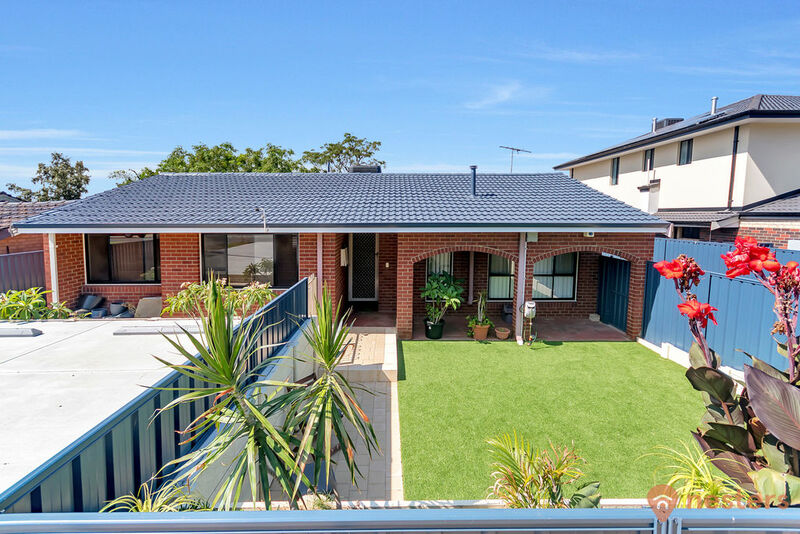 You can’t beat the location, within walking distance to school, approx 5 minutes drive from the beach. 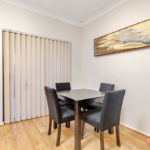 Whitford’s shopping centre is only a few minutes drive, as is the freeway and train station for easy commuting north or south. 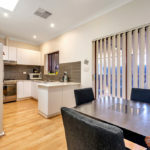 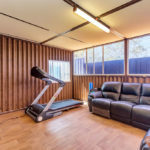 Joondalup CBD is less than 10 minutes away. 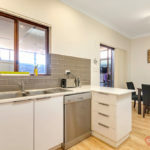 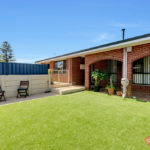 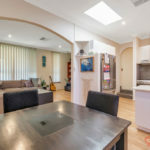 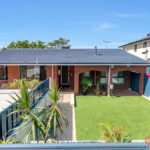 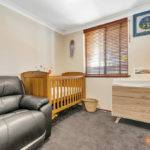 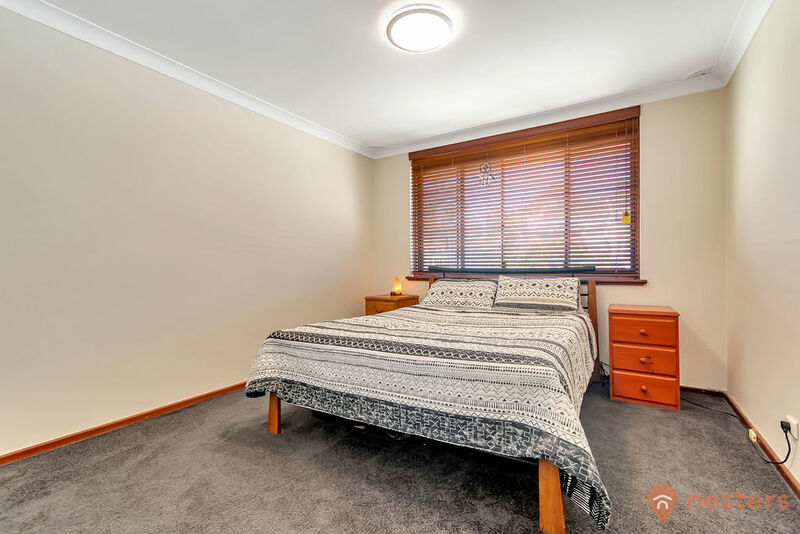 This home is perfect for a first home buyer, an investment or for someone looking to downsize into a lovely renovated home. 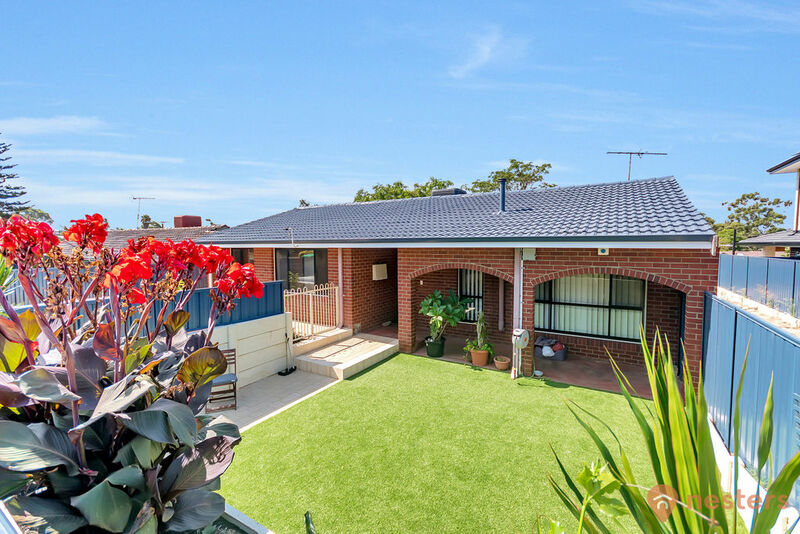 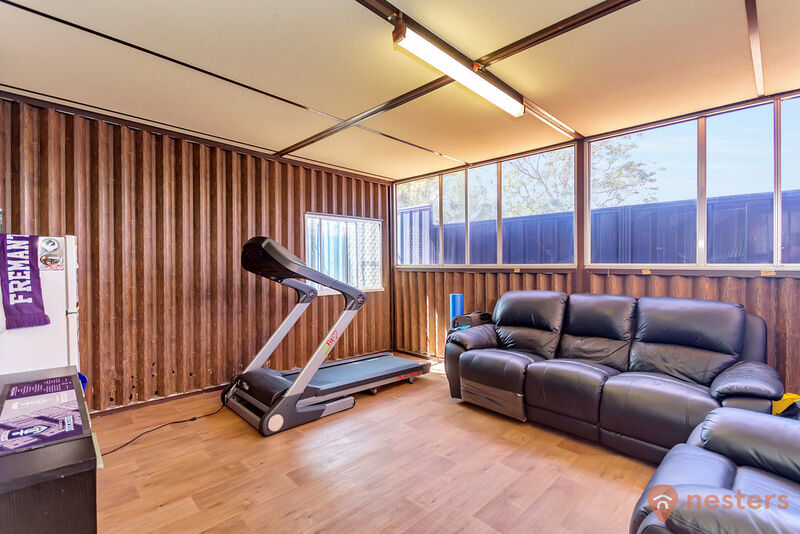 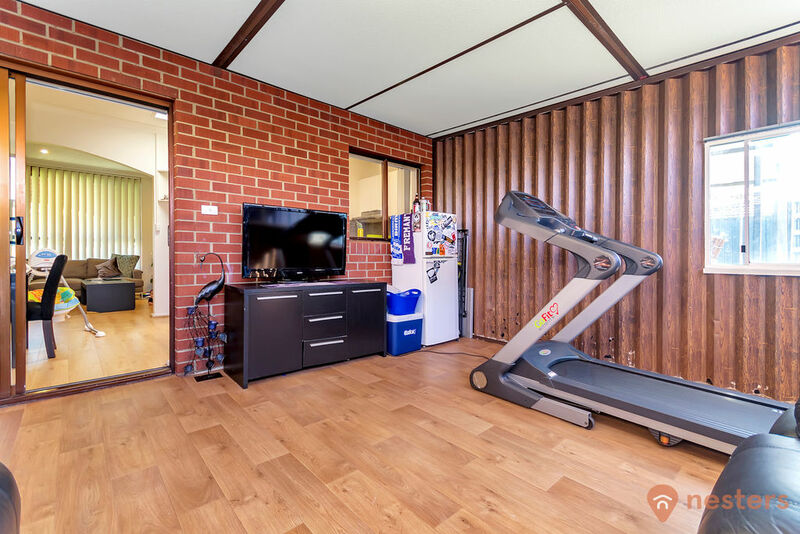 Call Yadi Gibson on 0407 910 499 to register for a viewing, you won’t be disappointed.